Rumours of current Nigerian President Muhammadu Buhari’s death has been doing rounds on social media. On Sunday, Buhari confirmed his death videos as hoax. Last year, Buhari was treated for some illness for five months in Britain. It is speculated that Buhari’s opponents have spread this on social media. Buhari claims the images are of an impostor from Sudan named Jubril. The fake video is running among the masses in Youtube and Facebook. Speaking at a conference in Poland, Buhari said, “It’s real me. I assure you. I am soon going to celebrate my 76th birthday”. 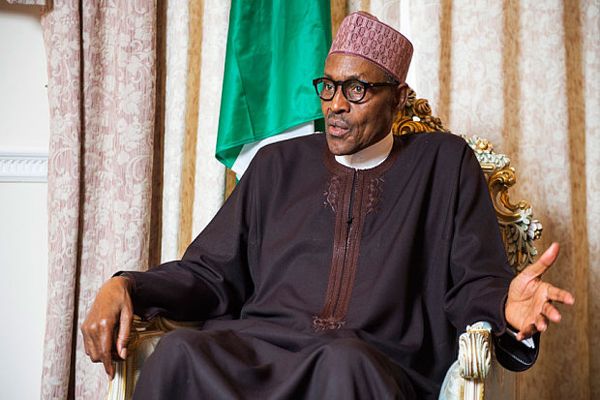 Buhari hitting out at his perpetrators said they were “ignorant and irreligious”. Come February next year, Buhari is up for the re-elections.